On this episode, I took a long look at the complicated racial history in Germany with Nine Yamamoto-Masson. I was first introduced to Nine by Carol Zou, who I interviewed on Episode 12, which I will link in the show notes. 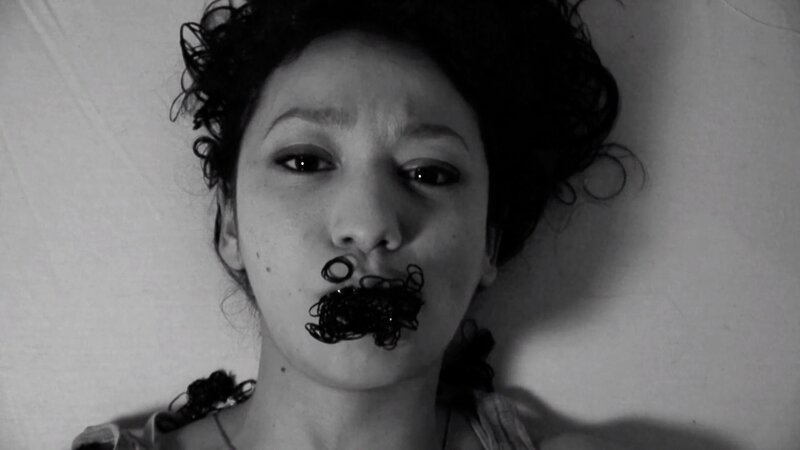 Nine is artist, practicing theorist, researcher, translator, radio maker, activist and community organizer. Growing up in southern Germany and going to France for university before ending up Berlin, Nine has a unique lens through which she views Europe through her French-Japanese identity. Throughout our conversations, Nine demystifies the idea of a liberal progressive Germany and questions the power structures embedded in an English-centric and capitalistic art world. Our discussion is long, but I thought it was necessary to setup the stage for a history that I am not familiar with as an American. As a warning, some of the topics we discussed contain intense and disturbing language. I also must apologize for my occasional coughing, as I was getting over a cold at the time of this recording. There was also some work being done in the apartment next door. I did my best to fix it all up in post-production. Lastly, for my next episode, I will be releasing it a week from now, as opposed to the usual two week increments, due to scheduling reasons. So keep an eye out for it. In any case, I hope you enjoy this.